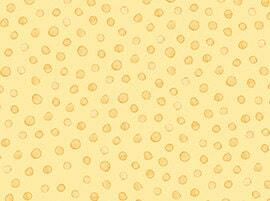 A great blender fabric of soft yellow tone on tone. A beautiful soft cotton fabric perfect for quilting, general sewing and crafting. Always great quality fabric from Quilting Treasures. All fabric from The Quilted Nursery Children's Fabric is cut directly from the bolt with generous cuts. We gladly combine shipping with same day shipping always!